The Supreme Court (SC) observed on Wednesday that ‘religion’ or ‘caste’ is a key part of India's political discourse, and asked whether seeking votes in the name of religion is an ‘evil and corrupt practice’. The apex court questioned whether a political party or a candidate, seeking votes in the name of religion, caste or tribe – by promising that it would help protect and improve the voters as a community – would amount to "corrupt practice", under the election law. “Political agitation advancing the cause of religion with intent to garner votes is not permissible," the SC said. The SC statement comes in the backdrop of a rather unprecedented political development. With the Uttar Pradesh Assembly elections right around the corner, the fledgeling Muslim parties have created a political coalition, called the Ittehad Front, which is based on ‘religious convictions’ rather than on ‘principles of secularism’. According to media reports, a number of political Islamist outfits, having a limited base among Muslims in Uttar Pradesh, have formed the front. These Muslim parties, which aim at ‘saving the secular votes’ in the state, are: The Rashtriya Ulama Council, the Peace Party, Muslim Majlis, Muslim Mahaz, the Indian Muslim League, the Parcham Party, the Welfare Party of India and the Social Democratic Party of India. Though this unprecedented initiative in the Indian political history was championed by Ismail Batliwala, the national president of the All India Muslim Mahaj, the leadership of this Muslim front remains in the hands of the Peace Party national president, Ayyud Khan, a surgeon-turned-politician who founded his party in 2008. The Peace Party, currently at the helm of affairs of this coalition, has clearly stated the reasons behind the formation of the front. “A joint campaign would instill confidence among Muslim voters who feel the need to evolve their own leadership rather than depend on non-Muslims to address their concerns,” the Peace Party leader said. 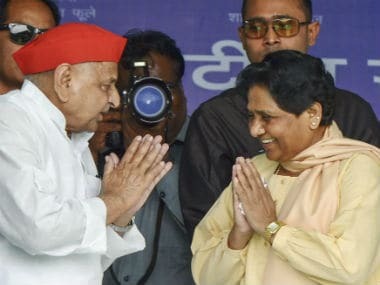 From all this, it is not difficult to gauge that the newly-formed Ittehad Front of the Muslim political parties in Uttar Pradesh is garnering votes on the basis of religion. “The six points of Hazrat Maulana Ilyas Kandhlawi’s revolutionary movement “tahrik-e-iman” (movement of faith) are: (1) iman (faith), (2) namaz (Islamic prayer), (3) ilm-o-zikr (the knowledge and remembrance of Allah), (4) ikraam-e-Muslim (respect for Muslims), (5) ikhlas-e-niyyat (sincerity of intention) and (6) tafarrugh-e-waqt (the sparing of time for Islamic preaching and proselytisation)”. At this juncture, one cannot forget what senior advocate Kapil Sibal had said recently, while asking the SC to put an end to the religion-based politics in the country. 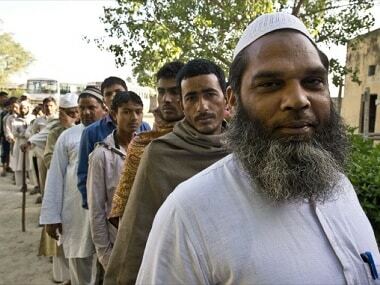 Going by the 2011 census, Muslims constitute 3.84 crore of the population in UP, which is almost 19 percent of the total population of the state. Around 38 districts in UP have an overwhelming Muslim population, while the state Assembly has 64 Muslim legislators, cutting across party lines. Muslim affairs in UP are worsening day by day. Given this fact, the formation of Ittehad Front will certainly create problems for parties like SP and BSP. 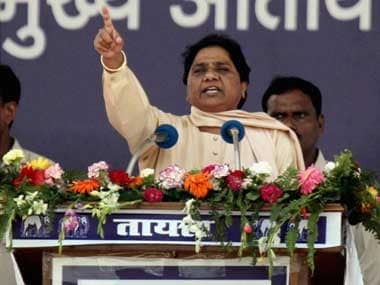 The Bahujan Samaj Party (BSP) will also bear the brunt of it as, like the SP, its calculation also relies on Muslim support for the upcoming Assembly elections in the state. 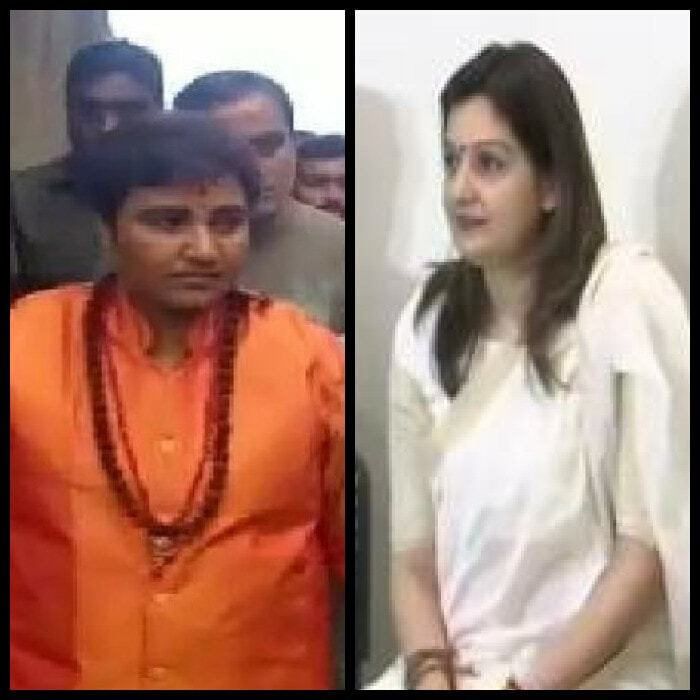 The problems in the state are growing exponentially, especially since leaders of Muslim parties have started ranting against all ‘non-Muslim’ parties. All the nine Muslim parties in UP are primarily concerned with the resolution that they will not let the BJP benefit from the division of Muslim votes. This has also led to an interesting debate in the community about the political motives of the Ittehad Front. A considerable number of the Ulema, and the clergy who rule the roost in UP, have endorsed the formation of the Ittehad Front, if it can cater to the ‘Muslim cause’ at the regional level. Many Muslims, however, still doubt this proposition and are of the view that they need not form any political party as the regional ones are pushing their case. 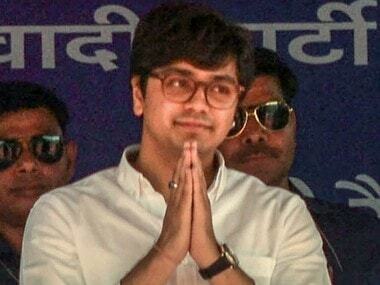 Amidst such a political turmoil in the community, several leaders of the secular parties have dismissed this Muslim political venture as a ‘losing proposition’. A Samajwadi Party leader, for instance, has castigated the formation of the Ittehad Front as ‘inconsequential’. “Such parties appear during elections and then disappear because voters never trust them,” he said. Beyond all this, a strong debate is also emerging among the Ulema and the Muslim clergy over the legality of the participation in an ‘un-Islamic’ system of governance in India. Democracy is akin to shirk (polytheism) and kufr (infidelity) in the view of the Islamist clerics in India, like Maulana Maududi, the founder-ideologue of the Jamat-e-Islami. In his book “Jihad in Islam”, Maulana encouraged Muslims to fight democracy and secularism as an “evil” and devote their life, possessions, powers, wealth and health in the fight against such “evil forces of the world”. Several other maulanas in the country also agreed with Maududi’s view that Muslims should never recognise the constitution, parliament, Supreme Court, Law Commission etc. as sovereign. For they believe that these are all antithetical to the sovereignty of Allah, which implies the supremacy of the religion, in particular, the Shariah law, over all other governance systems. “This has sparked a new life in the dormant political life of Islam and this might have certainly heartened religious Muslims, as more or less after one hundred years the Caliphate has come to existent (sic). In other words, Islamic Caliphate is no longer a concept but seems to have become a reality,” Islahi said. “If today, any group establishes its Deen (religion) in any forest, mountain or any other place and targets the enemies of the Deen and the Millat (Muslim community), how can it be wrong?” Islahi wrote in his book. In an earlier Firstpost article, it was noted that the call for the Islamic state or Sharia governance is not new in India. It echoed in a number of the country’s Urdu Islamic magazines, freely circulated among the Indian Muslims. One of the most fervent mouthpieces of the Sharia in India is the Urdu monthly Allah Ki Pukar (the call from Allah), edited by Maulana Khalid Ali Hamidi. Scores of editorials in this magazine are devoted to explain that the Indian democracy is akin to kufr (infidelity) and that participation in the elections and voting is shirk (polytheism, the gravest sin in Islam). Given the above clerical pronouncements, the Ittehad Front of the Ulema, Muslim leaders and politicians would be deemed ‘un-Islamic’ if they participate in the Indian democratic system of governance and the upcoming elections in UP.